Can Newcastle do the unthinkable and perform the Great Escape? With just a handful of matches remaining, Newcastle United have it all to do if they are to remain in the Premier League next season. The Magpies, managed by Rafa Benitez, are currently in a relegation battle along with arch-rivals Sunderland and Alex Neil’s Norwich City. And with Aston Villa already down, the pressure is on Benitez’s men to climb above both Sunderland and the Canaries before the end of the campaign. Newcastle have shown glimpses of quality this season but unfortunately, that won’t be enough to save them. The Magpies need a minor miracle now. Firstly, Benitez’s side must take advantage of their home fixtures, especially those against the likes of Crystal Palace and Aston Villa. 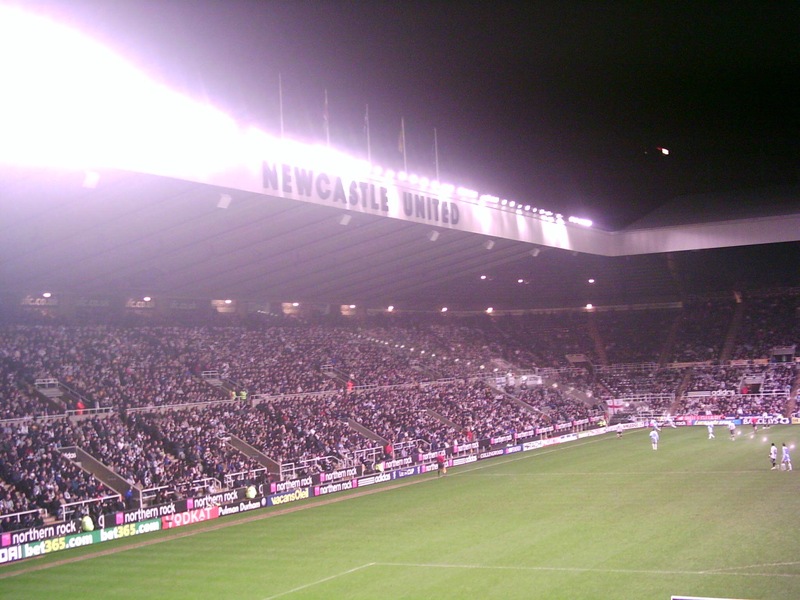 If the Toon cannot beat those two sides, they deserve to go down – and that’s the fact of the matter. As of April 14th, Coral are pricing Newcastle at 1/12 to go down and you can find plenty of football tips on the relegation battle via their website. Benitez was given the almost impossible task of motivating the current crop of Newcastle players and the Spaniard has had very little response. In all honesty, it’s as if some of them know they will be out of the club this summer and those players look as though they simply don’t care. For Newcastle to stand any chance of avoiding relegation, that mind-set has to change and unfortunately, that’s down to the players. The Magpies need the likes of Fabricio Coloccini, Jack Colback and Moussa Sissoko to step up to the plate. These men have been at the club for quite some time now and are all experienced professionals. If they cannot motivate themselves to try and keep this club in the Premier League, then shame on them. During the next six weeks, you can find tips on how the football season will end via Coral’s website. As of now, Newcastle’s position is precarious to say the least but if players can respond to the passion of Aleksandar Mitrovic – who has quickly blossomed into a fan favourite at St James’ Park – then who knows, they could surprise the football world. But right now, Benitez cuts a frustrated figure and the Magpies look destined for the drop. Norwich’s run-in is arguably the most difficult of the three but the Canaries are in pole position right now after that last-gasp victory over the Magpies last month. Sunderland have been picking up draws here and there but Newcastle just cannot buy a win. Since Christmas, the Magpies have been worse than Aston Villa – picking up just eight points in 15 Premier League matches.